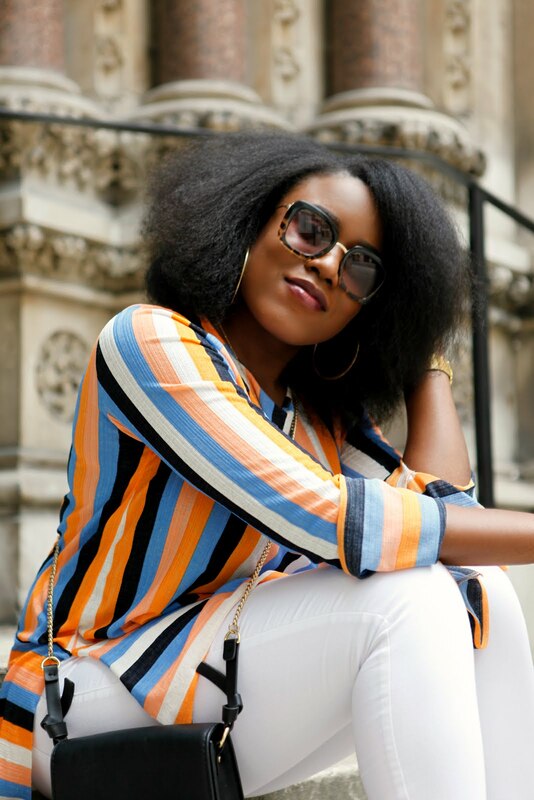 It was a little over 20 months ago when I went on holiday with the ladies to Miami and Jamaica, we went thinking that the holiday would be all about relaxing at the beaches and partying in the nightclubs, shopping was the last thing on our minds, we could do that back home in London. But hearing so many good reviews about the malls in Miami we decided to go and have a look to ascertain whether all the hype was justified -yes it was. The main man, New York based Fashion Designer, Michael David Kors. I liked my DKNY watch but for the longest time I wanted something new, something bold. Looking around in Macy's I spotted exactly what I needed, it was big, gold and made a statement, very me and I needed it on my wrist. So as I do I followed my heart and bought my first Michael Kors item. Michael Kors with celebrities Mary J Blige, Gwyneth Paltrow and Jennifer Hudson. I'd heard of Michael Kors before, though I didn't know much about the designer. it wasn't until I got back to London that I had realised just how many people owned Michael Kors bags and watches. I decided to check out the website and couldn't believe my eyes, what had taken me so long. 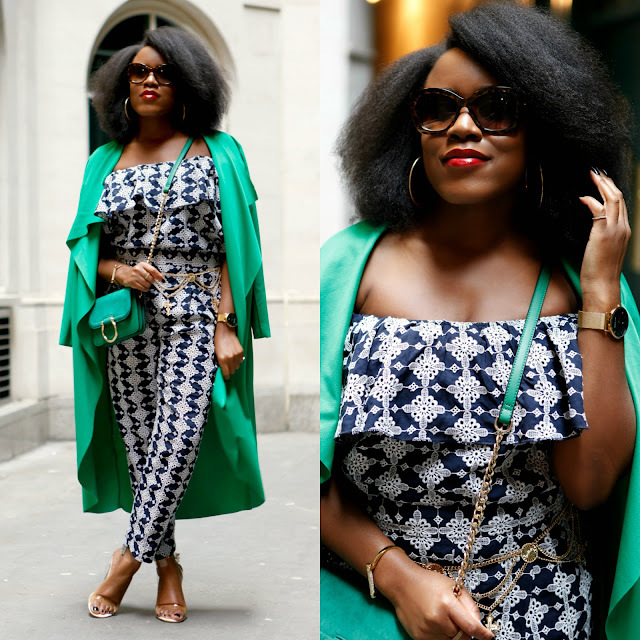 Bags, Footwear, Jewellery, the list went on - Michael Kors didn't just make watches but a whole load of other head turning items. The very first day I looked at the website was the start of my blossoming love for the brand. 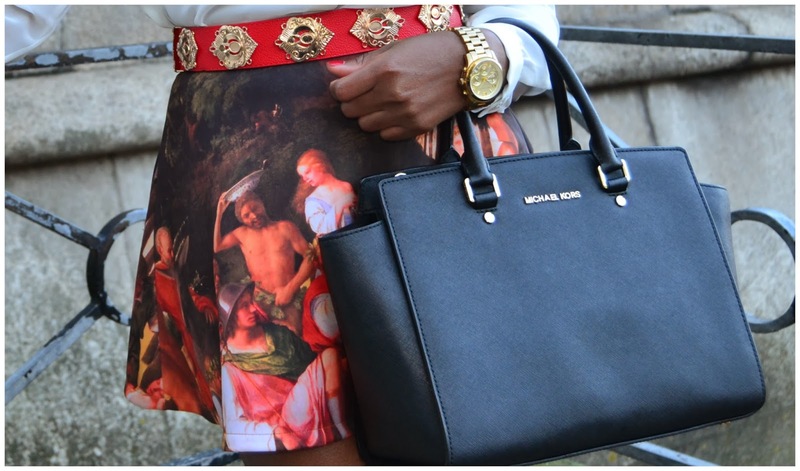 A little bit of MK in a recent blog post of mine; 'Religious Painting Skirt'. Today, I own two Michael Kors bags, a purse, a bangle and a watch. I have to say that from not knowing much about the rand 20 months ago it is now one of my most favourite brands. Its luxury items are not cheap but in actual fact it's not extremely expensive, the quality of the products are fantastic and of course the designs - especially of the bags, to die for. I've always said that my two favourite MK bags have to be the Selma and the Hamilton, I'm so happy to own them both. However, I do quite like Miranda Tote, though it's almost 3 times the price of the Hamilton and Selma bags. I adore the S/S 2014 pieces MK has on the catwalk.. the palette is so earthy and pure. I thought since I've declared my love for all things MK, why not explain why; so I've decided to write product reviews for each of my bags, which you can have a read of within the next fortnight... don't say I don't do anything for you. 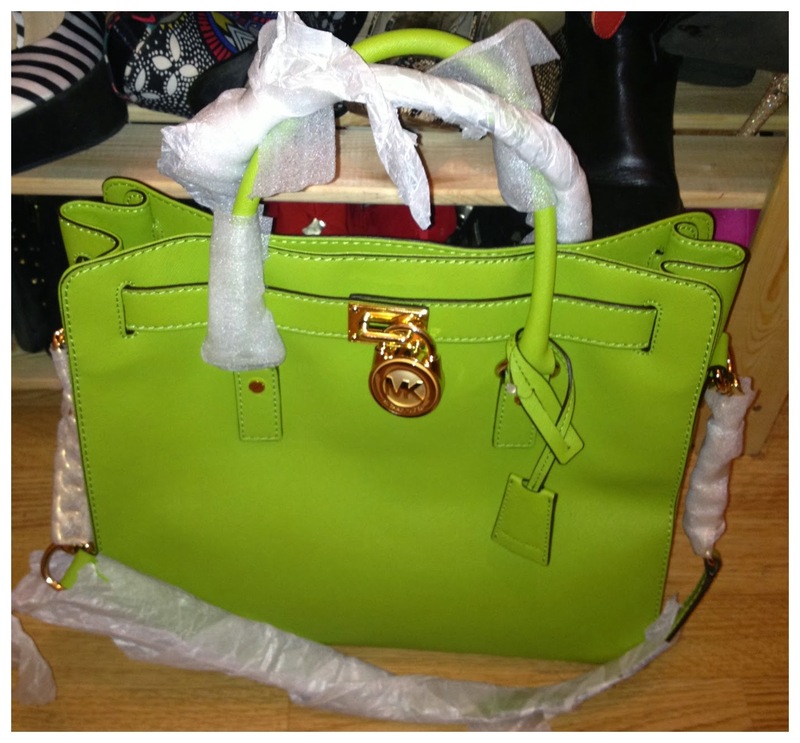 Unravelling my bright green Hamilton Tote. 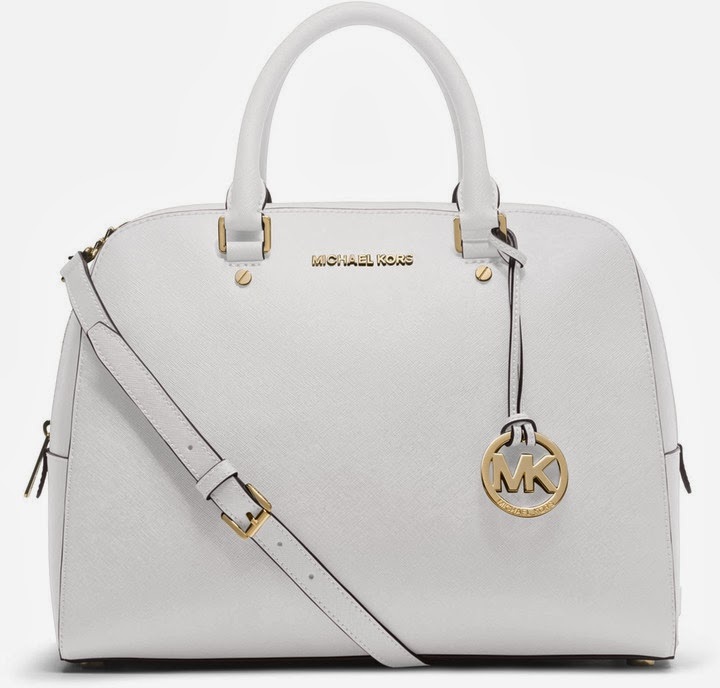 Possibly my next MK bag.